By C12435768999 (Own work) [Public domain], via Wikimedia Commons – CC BY 3.0. 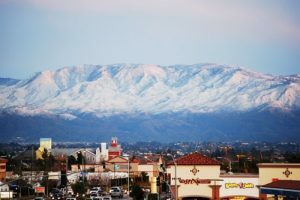 Traveling through Murrieta to get an eye exam? Don’t forget to check out these highlights! 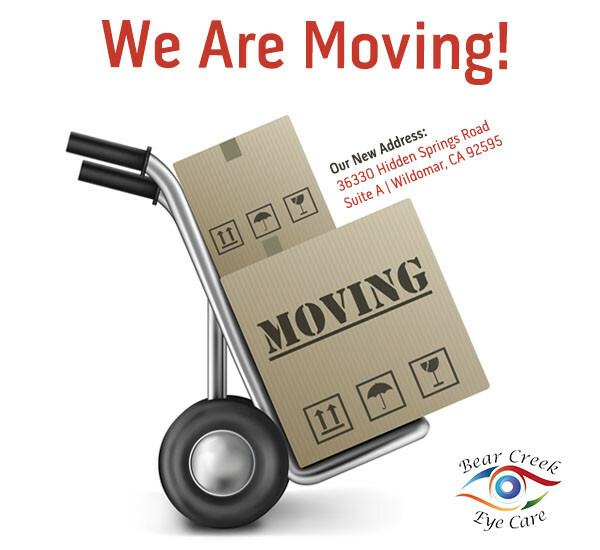 Conveniently located to serve Murrieta and surrounding communities in the Murrieta-Temecula-Menifee Urban Area, Dr. Wilson is pleased to be able to offer his optometry expertise to both children and adults. An eye exam at Bear Creek Eye Care begins with a detailed vision test that includes simple testing techniques such as the “old fashioned” eye chart test. The exam also includes advanced digital imaging technologies that help your eye doctor detect and measure changes to your retina over time. When you visit our optical department, you will be able to choose from a large selection of designer frames and sunglasses. Our staff is trained to help you choose glasses that will both suit your vision needs and look great with your face shape and complexion. If you are interested in contact lenses, our optometrists will help you choose the best contact lenses for your needs. We carry contact lenses by leading brands suitable for daily, weekly, or monthly use as well as specialty lenses and contacts for hard-to-fit eye conditions such as astigmatism, dry eye or presbyopia.